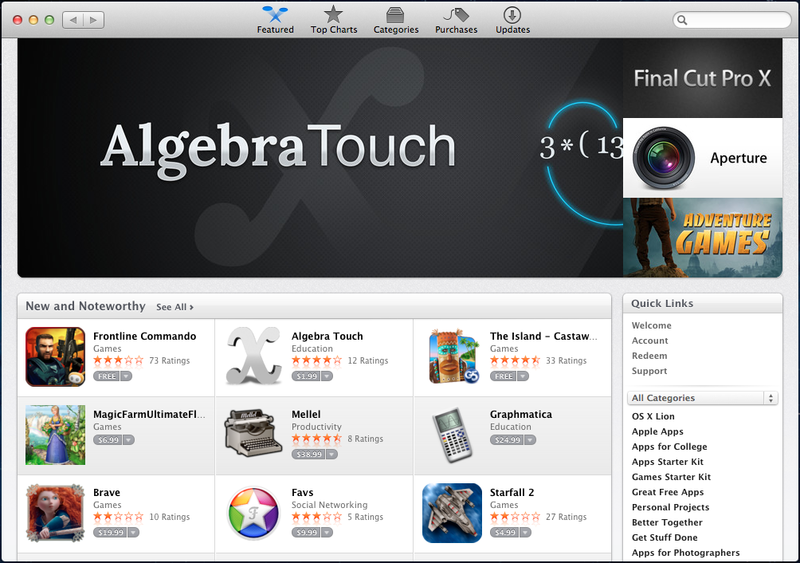 As many of you may already know, Mac OS X now comes installed with a “Mac App Store”. 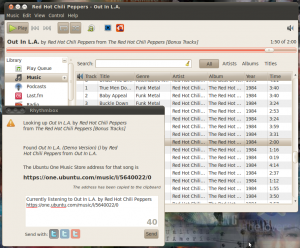 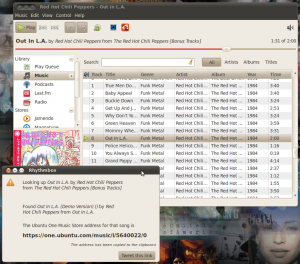 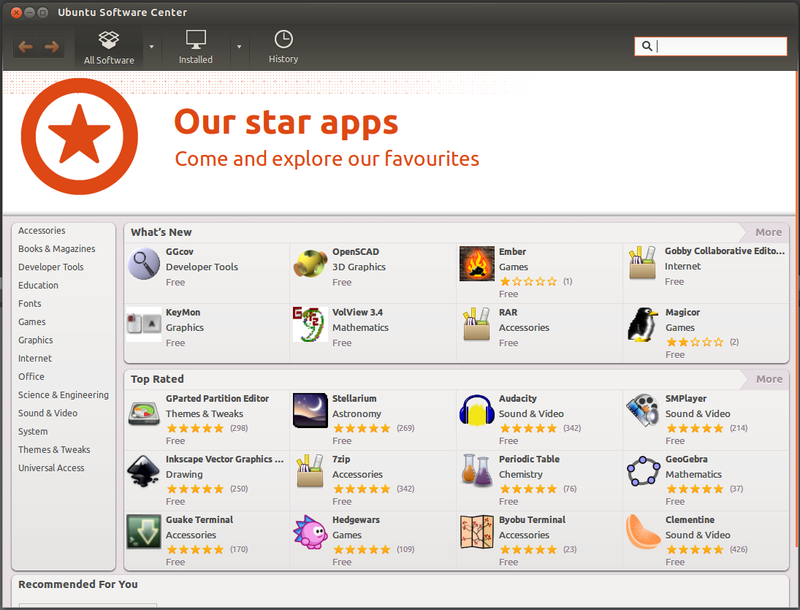 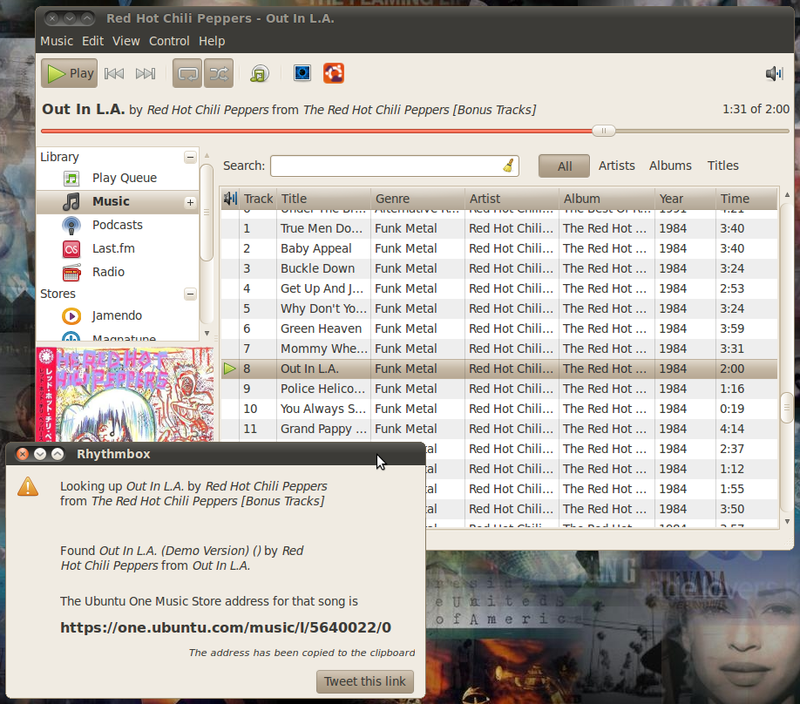 Ubuntu also comes installed with an “Ubuntu Software Center”. 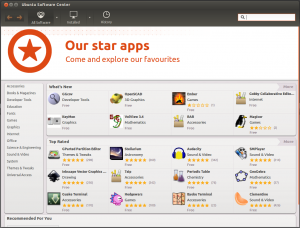 Both of these applications serve the same general functionality in very similar formats, but I’m going to take a look at what needs to be improved in the Ubuntu Software Center. 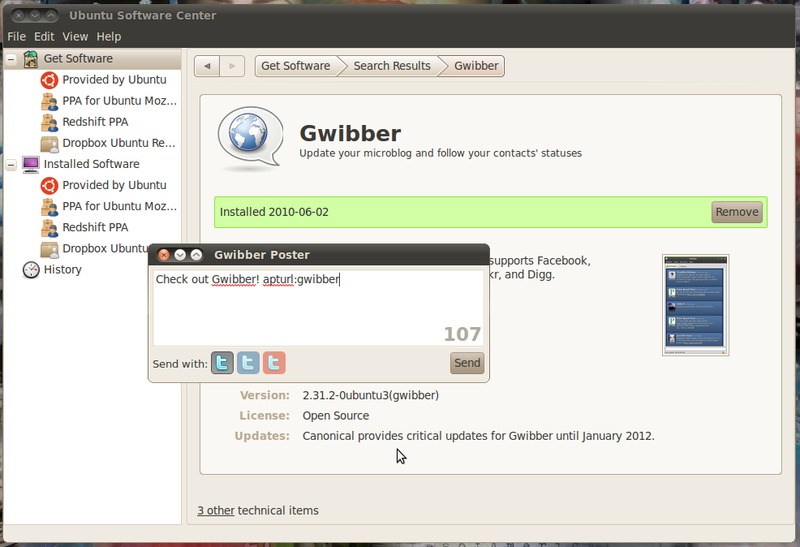 First off, lets take a look at both of these applications from a first impressions point of view. 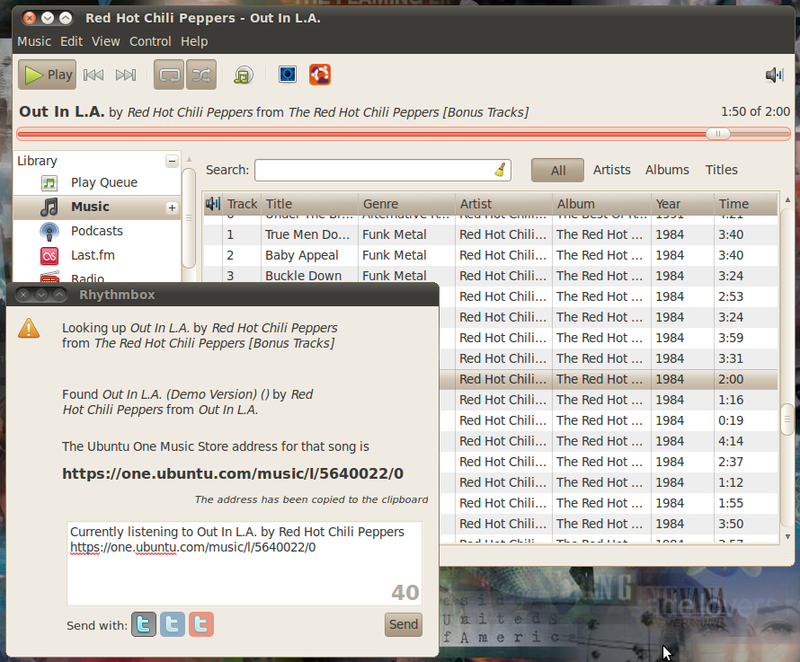 Its pretty obvious at a glance that the user interface of these applications are eerily similar. It’s also pretty obvious that one app has received a little more attention to detail and aesthetics.